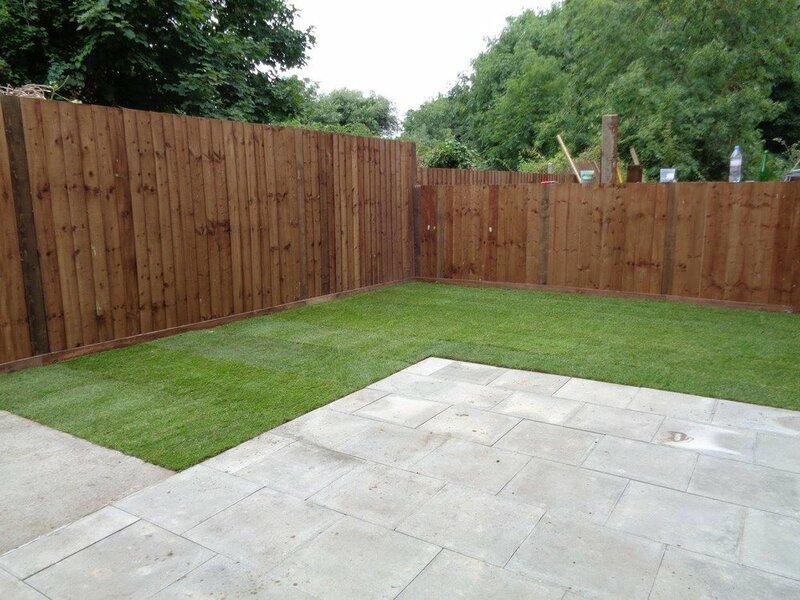 Green Elite Landscaping's experience and knowledge with soft landscaping, means we have the ability and creative vision to bring a garden to life using plants, trees, colour and design. We've honed our skills over years of working with many different clients with many different needs and work tirelessly to be on budget and deliver within an agreed schedule. 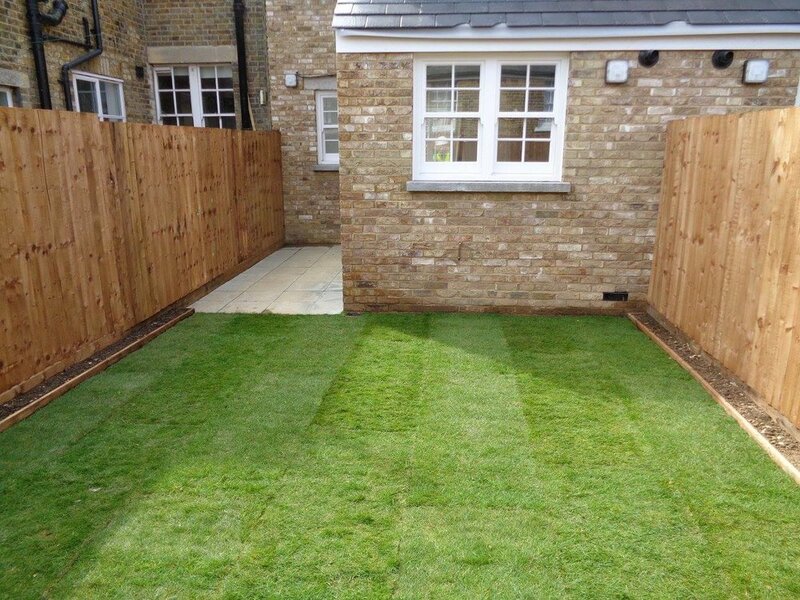 Understanding the true benefits of delivering the best experience with soft landscaping means Green Elite Landscaping have built a reputation as being a leader in the field of garden design and creation. Interested in further advice and information about soft landscaping?